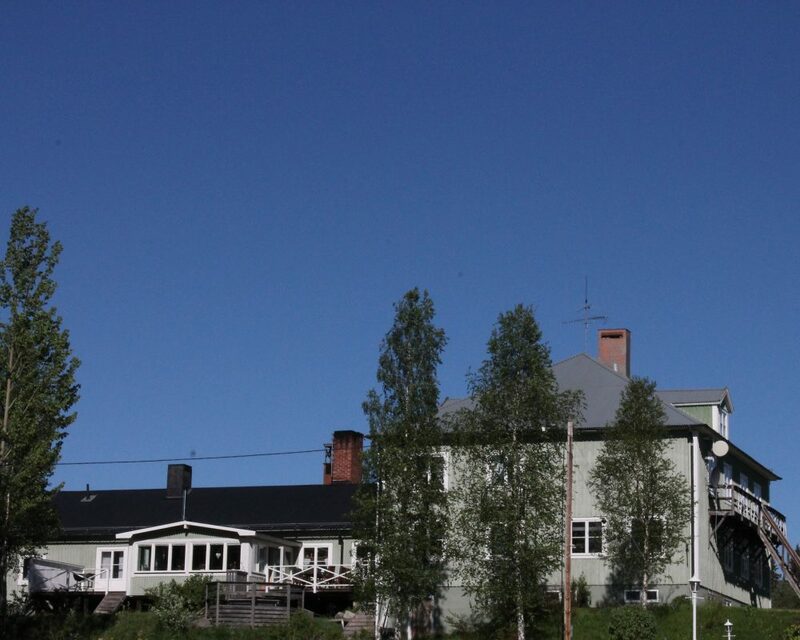 Järjagården is a place of harmony in Västerbotten, in the wilderness of the Swedish Lapland. The area is also called “The last wilderness of the Northern Europe”. Järjagården is a place where people meet to socialize and go on adventures in untouched nature. 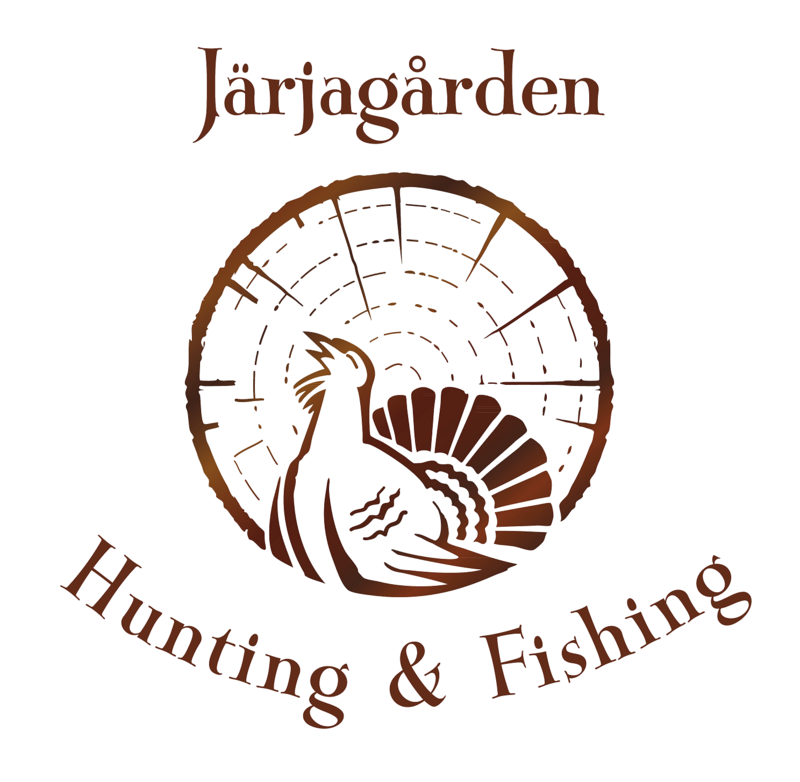 Järjagården is close to great fishing waters, wilderness and beautiful hunting areas. 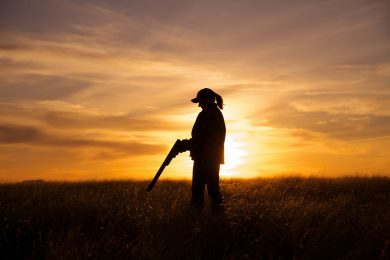 We organize hunting and fishing trips every year, where the leading word is quality. Go hunting for hare, or go bird hunting in forrest terrain for capercaillie and grouse. We that owns Järjagården are also hunters, which gives us important competence in the subject. We have also got good experiences in guiding during hunts. The closest river is only two kilometres away. 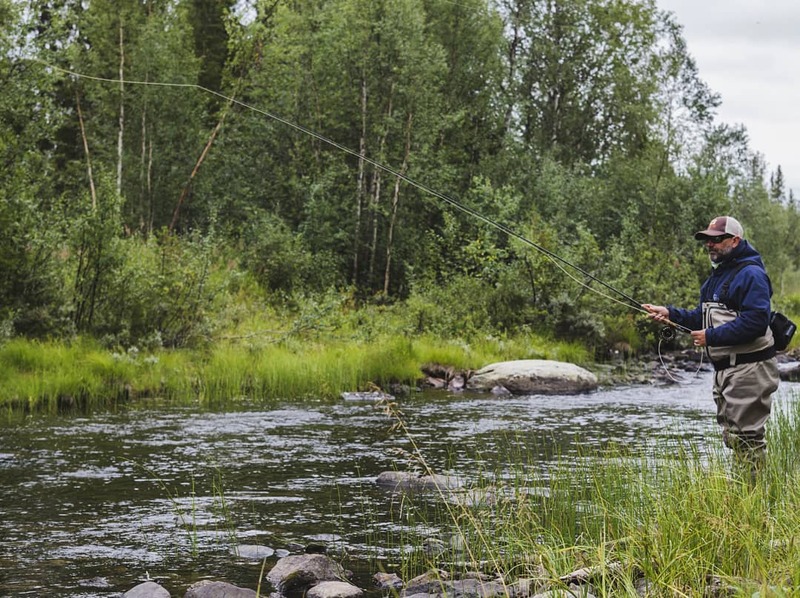 The river is known as one of the best grayling waters in Sweden. You might also catch a large trout. Other species that you can find in the river and the lakes is char, whitefish, perch and pike. Catch and release is our philosophy. 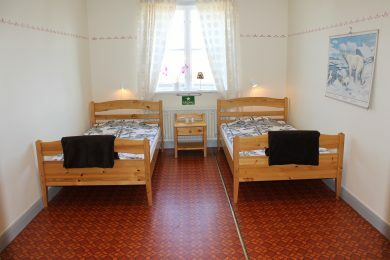 At STF Järjagården hostel we offer homely rooms. The rooms has got comfortable single beds. Self-cater or full board can be arranged during your stay. After a long day outside you can relax in our sauna. Here is snowy landscapes a fact, which makes it suitful for any winter activities. 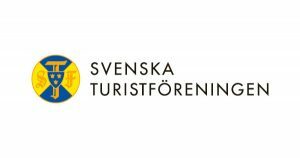 Drive snowmobile directly from Järjagården and explore the wilderness. We are placed just beside well preparated snowmobile trails. Drive your own snowmobile or rent one of ours. We gladly give you suggestions of places to visit, or guide you there. 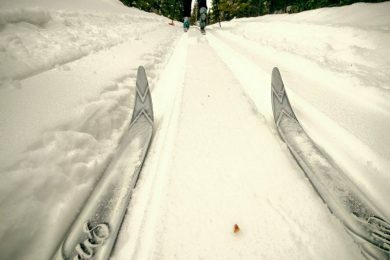 After a shorter drive by car, you can find nice ski trails for both classic and skate. 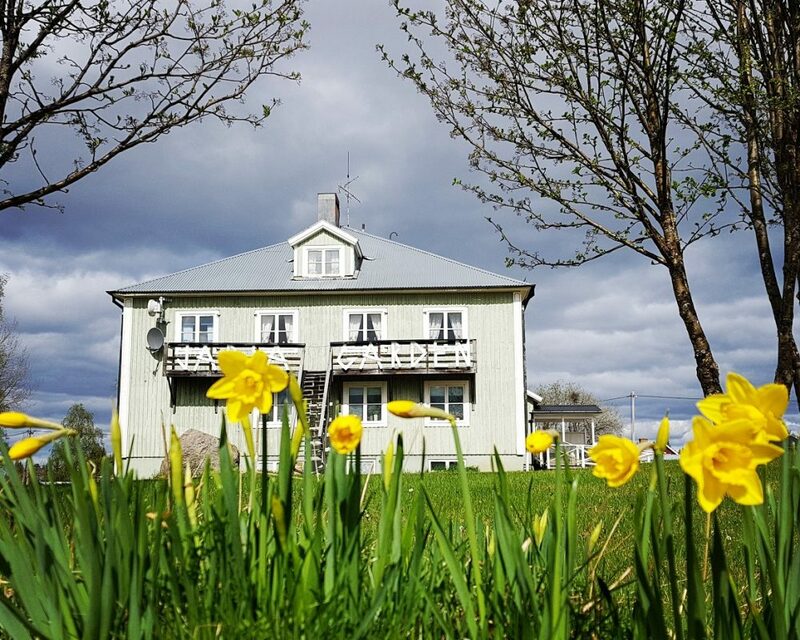 We strive to maintain a personal and familiar atmosphere and to take care of our guests. Being a family-owned company, we are always close by to provide a good service. We put our energy in that our guests shall feel at home. In Järjagården’s restaurant we make genuine cooking. Here you can enjoy a pleasant dinner and drink, while discussing around the table about the days adventures. 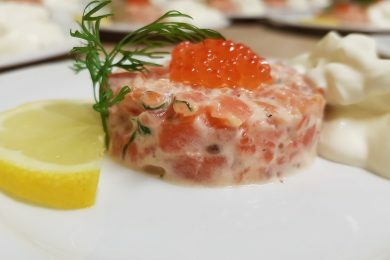 We often serve local foods from the Swedish Lapland: such as venison, fish, mushrooms and berries. 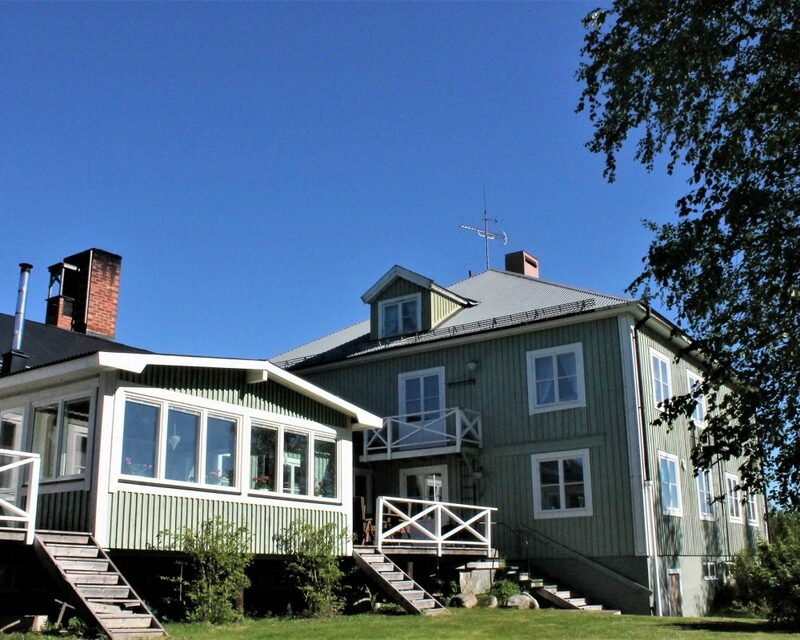 Järjagården’s restaurant offers everything from traditional home cooked meals, to barbecue buffets and three course dinners.